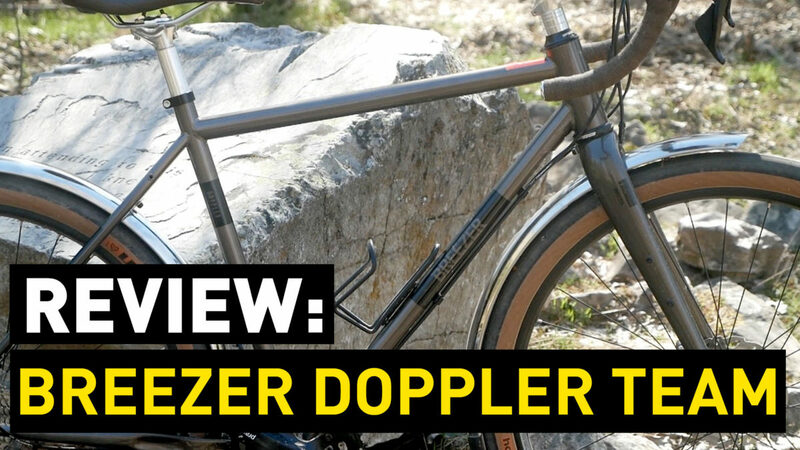 Final review of the Breezer Doppler Team, a classically style, randonneur inspired 650b bike. Also great fun off road. Have you by any chance had the opportunity to ride the Breezer Inversion Team as well? How does it compare with the Doppler for fit and sizing? I think it’s a fair bit lighter, and might make a better weekend ride and light touring bicycle.